Adequate words do not exist to describe the jumble of emotions that all piled out of my mouth as I caught sight of the padded manila envelope. I’m pretty sure that even before the envelope was wrested from Nathan’s hands, I uttered, “No way!” at least fifteen times amid peals of delight. There might have been a squeal as one shimmering book of 144 pages sailed from the envelope into my hands. It’s real. And it resembles a metallic tea tin. Holding it was nothing short of surreal. All of the work of over-writing, editing, cleaning pots and pans like it’s my job (it is) as I whipped through multiple rounds of tasting spoons and recipe testing is bound into twelve signatures. It would not be overstating to say I poured myself by way of copious cups of Earl Grey into this book that I cannot wait for you to get in your hands. I’ve been teaching cooking classes locally in the community (more on that soon, I promise) and a cooking class I’m scheduled to teach in April on cooking with tea has sold out. 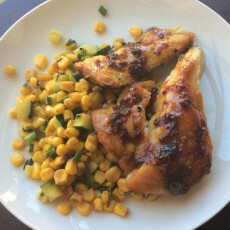 The idea of making tea in all of its possibility accessible to you cooking or baking at home was something too delicious to just keep to myself. Just yesterday I was chatting with a local pastry chef about his favorite ways to bake with tea (more on that soon too). So, this post is a love note going out to you well before the greeting cards of February- tea tastes far better than a yellow waxy candy heart that reads “Text me.” I wrote this tea cookbook for you. And your mom – and Your aunt Lucille in Boston and your best friend Emma in Austin – even your cousin living abroad in London because a tea party is a great way to bring your favorite people together over breakfast, lunch, or dinner. 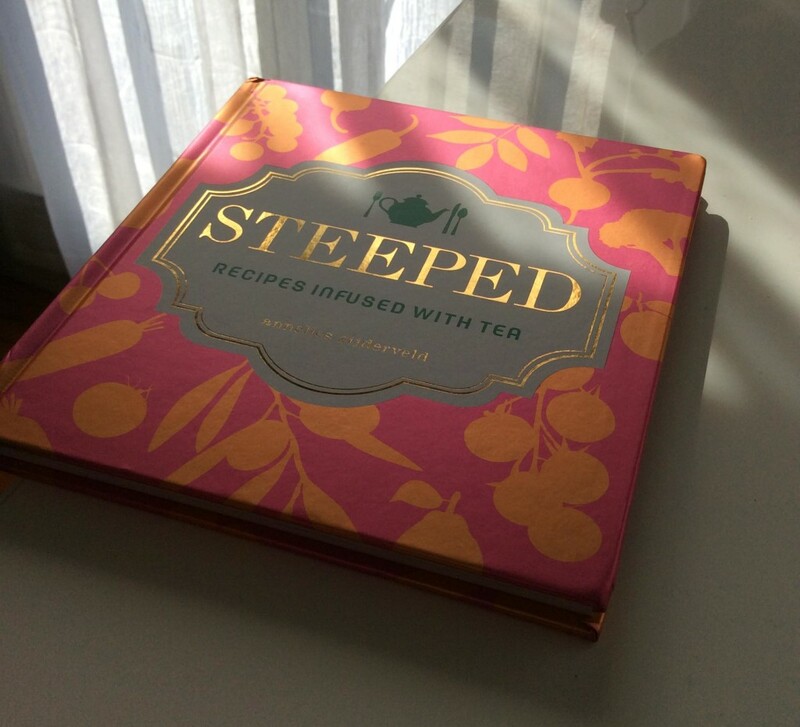 So preorder your copy of Steeped today to snag the bonus recipes e-book before the end of January. 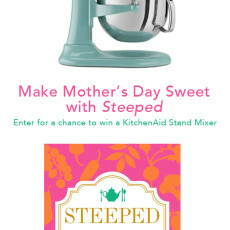 Invite your friends to this #SteepedBook afternoon tea party. Grab your favorite teacup. Start to heat the water. 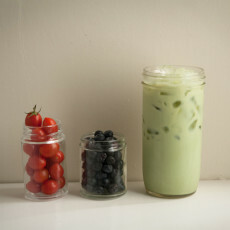 Settle in for upcoming explorations on the making of a tea cookbook and exciting news. Let’s Get Steeped! Yeah!!! It is beautiful, Annelies. Preordered and so, so looking forward to it.